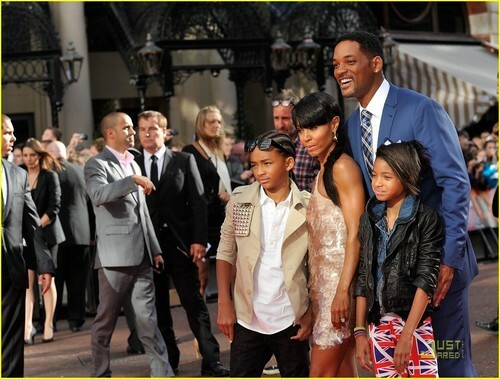 BEAUTIFUL SMITH FAMILY !! Would love to meet them all !!! <3 I would like to know where willow got that GBR leggings from theere tight ! !